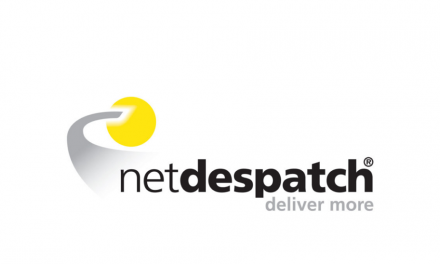 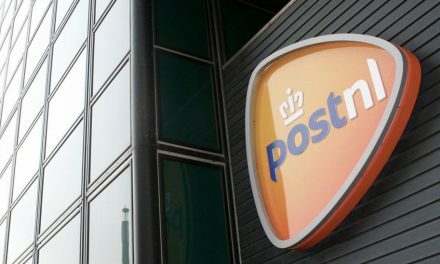 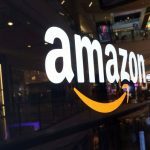 The transaction is slated to close later this year and PostNL expects it will “negatively impact its consolidated equity” by between €20m and €25m. 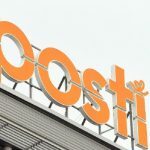 “The finalisation is subject to a number of conditions, including the financing of the management buy out,” added the PostNL statement. 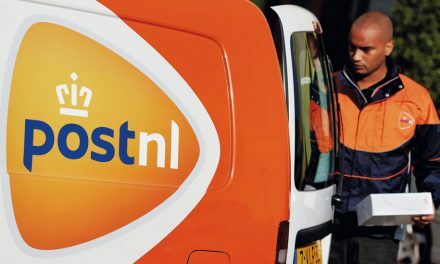 Whistl also issued its own announcement this morning, in which it stated that “PostNL and Whistl are working hard to get the final detail of the deal concluded as quickly as possible”. 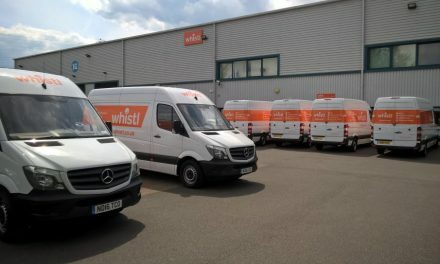 As previously reported, Whistl launched an end-to-end (E2E) UK mail delivery service in 2012, but terminated the service in June this year. 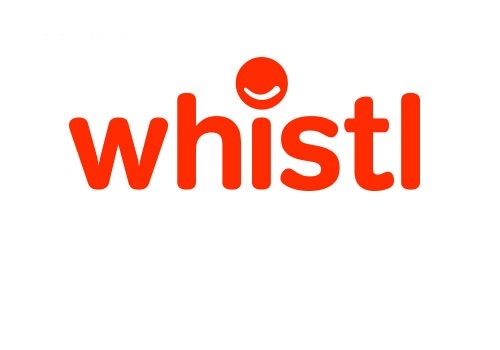 In January 2014, Whistl filed a complaint with Ofcom about Royal Mail. 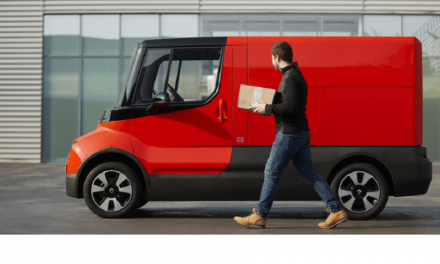 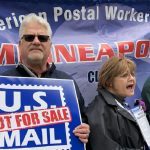 On Tuesday this week (28 July), Ofcom submitted a Statement of Objections to Royal Mail in which it set out its “provisional view” that Royal Mail “breached competition law by engaging in conduct that amounted to unlawful discrimination against postal operators competing with Royal Mail in delivery”.